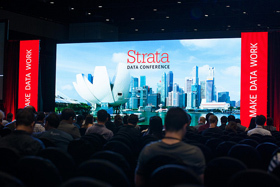 In order to receive the group room rate, mention the Strata Data Conference room block or use Group Code GORJ. Reservations received after November 4, 2017 or after the room block is sold out (whichever comes first) will be honored on a space-available basis at the prevailing rate of the hotel. Please visit the Singapore Ministry of Foreign Affairs for important information about international travel to Singapore. For visa requirements, check this list of countries that require a visa to enter Singapore. O'Reilly can provide a letter of introduction for a visa application upon request. If you need a visa support letter for the purposes of attending the conference, please contact confreg@oreilly.com with the subject "Visa support letter for Singapore". 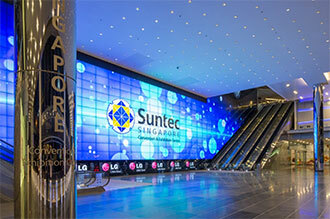 Use Singapore's extensive MRT system, buses, and taxis to get around the city.